Are you sure that's a top pull? 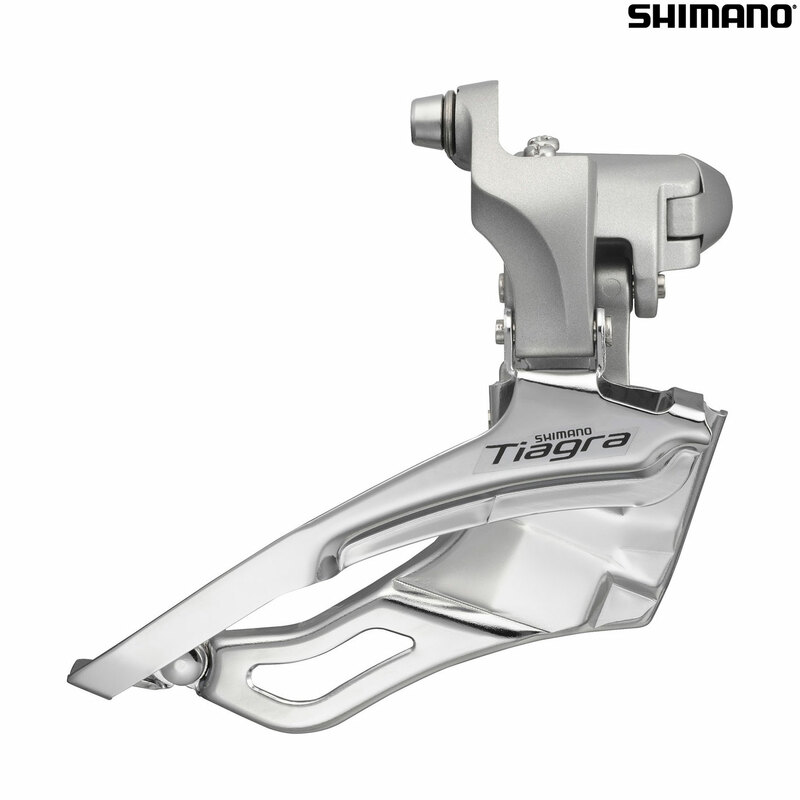 The manual shows it's a bottom pull (http://si.shimano.com/pdfs/si/SI-5MX0A-001-ENG.pdf), the double version (FD-4600) is also a bottom pull, but you've answered it's a top pull to another question. Dangerously confusing! This derailleur is bottom pull.